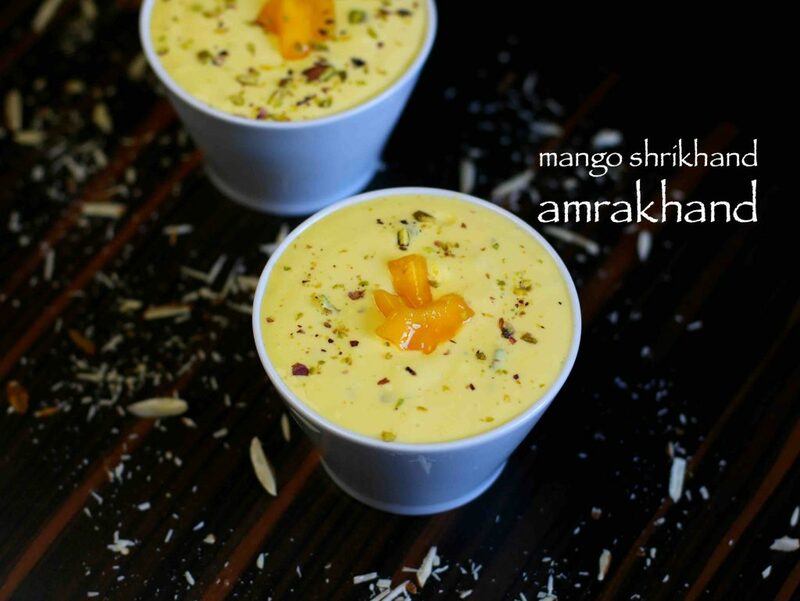 mango shrikhand recipe | amrakhand recipe | aam shrikhand with detailed photo and video recipe. a traditional maharashtrian recipe or gujarati recipe, prepared from mango pulp and hung curd / dahi ka chakka or greek yogurt. it is typically served as dessert after meal during summer but also popularly served with poori and chapatis. mango shrikhand recipe | amrakhand recipe | aam shrikhand with step by step photo and video recipe. an ideal and perfect summer season mango dessert recipe to lower the body temperature from the scorching sun heat. 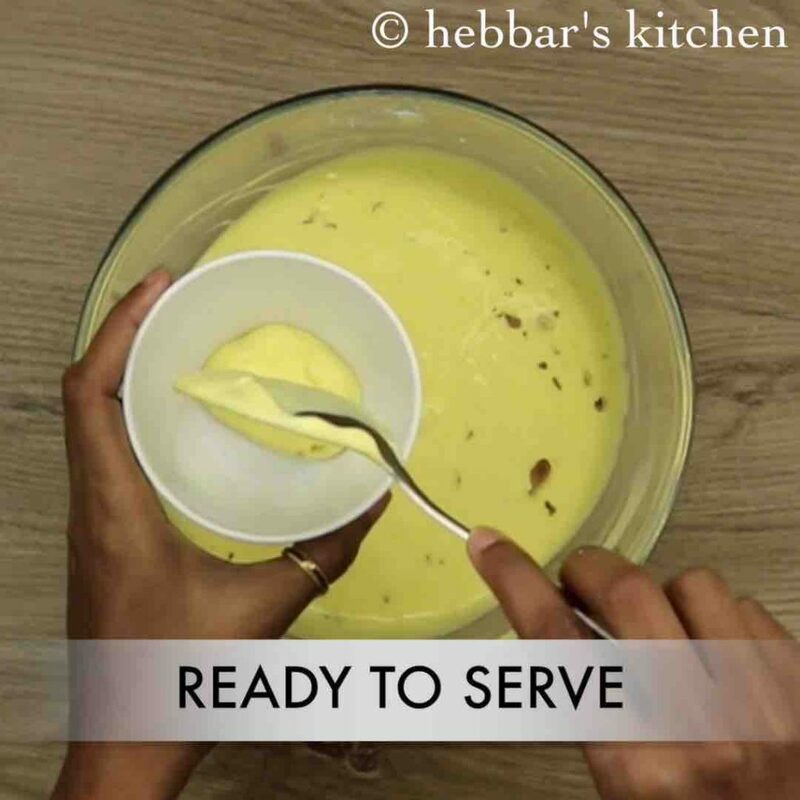 amrakhand recipe is the extended version of traditional and simple shrikhand recipe prepared simply by mixing the mango pulp to it. while it is popularly served as indian dessert, but most enjoyed as a side dish to puri, chapathi and roti. 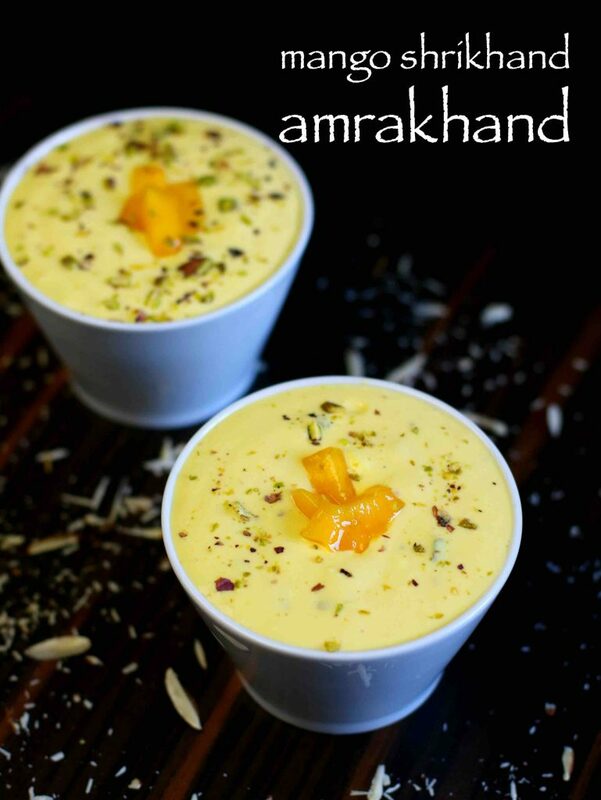 i have already shared the authentic and traditional simple kesar pista shrikhand recipe and just that it is mango season i thought of sharing amrakhand. while i am not huge fan of this recipe, but my husband is a crazy fan of mango recipes and aam shrikhand. he had requested this recipe long back but i did not want to prepare this from store bought mango pulp or frozen mangoes. i had kept an eye on my local vegetable shop for this years fresh mangoes and it took a while to arrive this year. as it was the first stock of this year the prices were premium. but the craving of my husband for mango shrikhand was strong and i had buy it and hence this post. 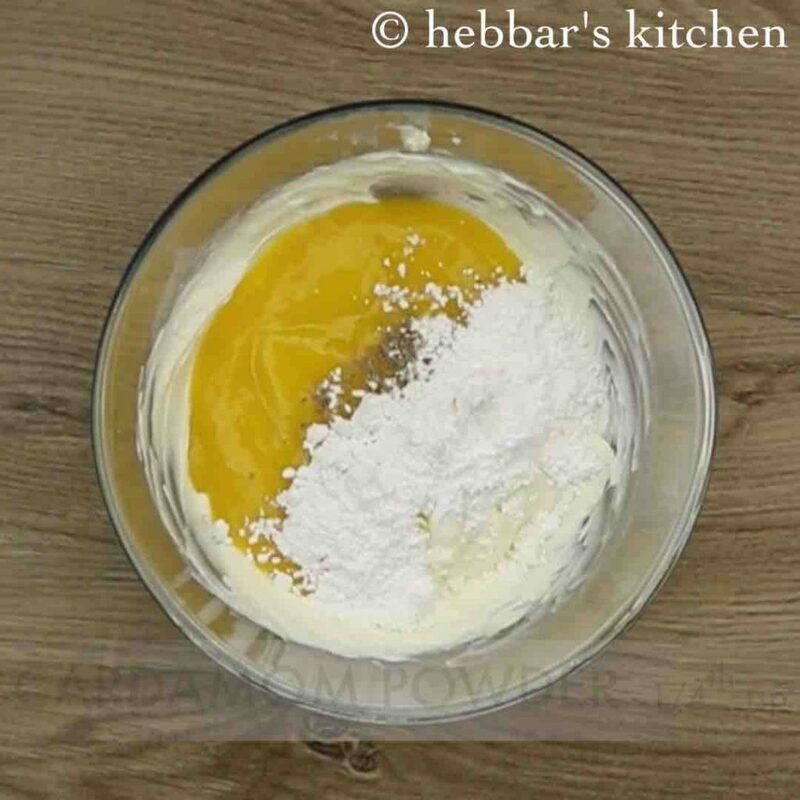 while the recipe do not have much complicated steps, yet i would like to share some tips and variations to mango shrikhand recipe. 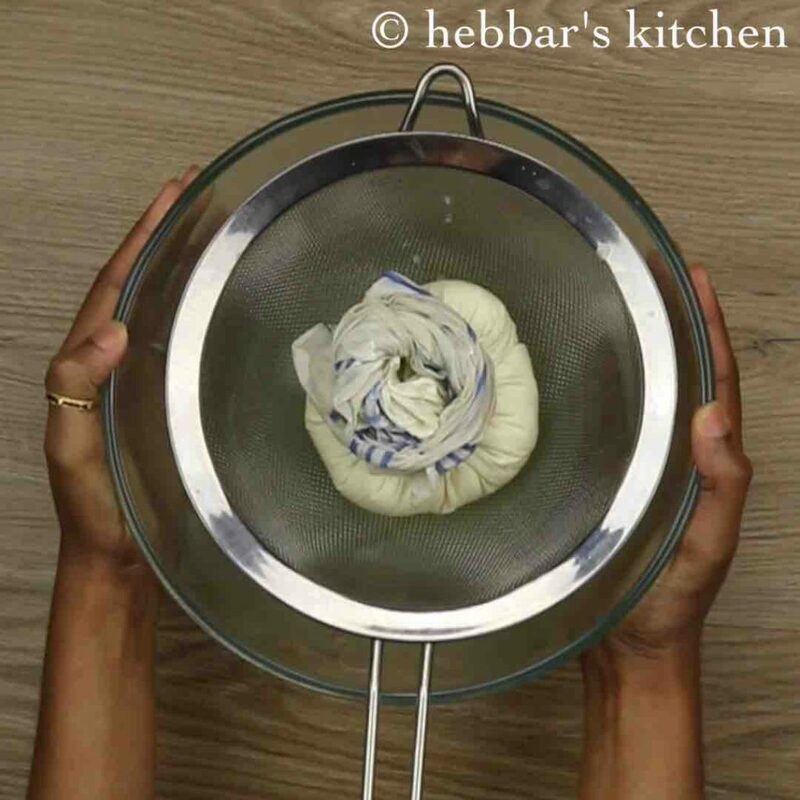 firstly, the hung curd should be left overnight so that the water content drains off. 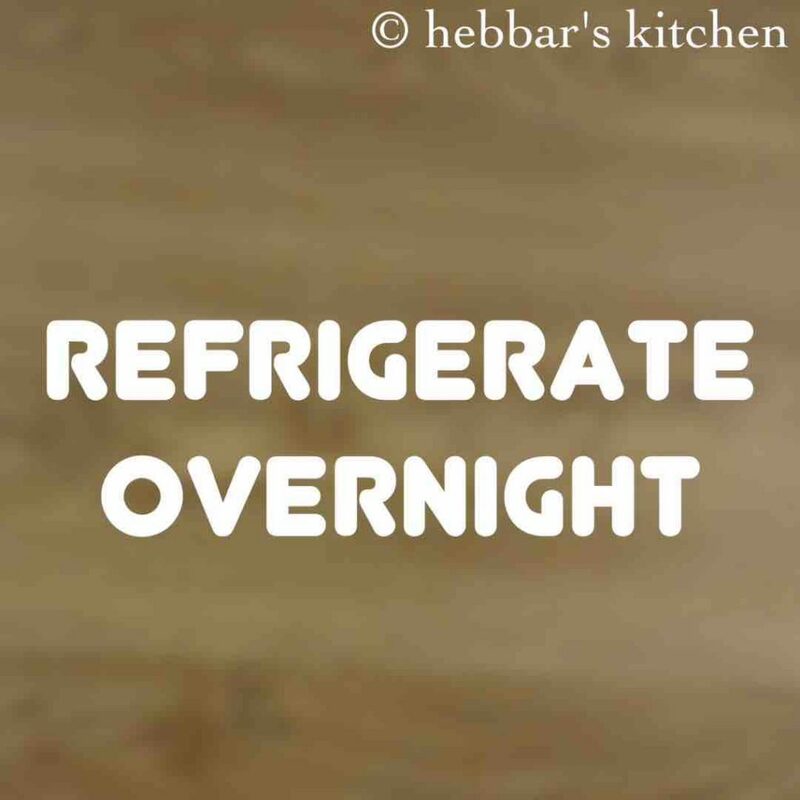 the process may take 8-10 hours, hence it is recommended to keep it fridge otherwise it may turn sour. secondly, i have prepared the dahi ka chakka or hung curd from homemade dahi. however if you do not prepare curd at home, i would heavily recommend to use greek yogurt to prepare chakka. lastly, i have used fresh ripe mangoes pulp in this recipe. alternatively you can also use store bought mango pulp too for this recipe. firstly take thick and creamy curd also known as hung curd or chakka. 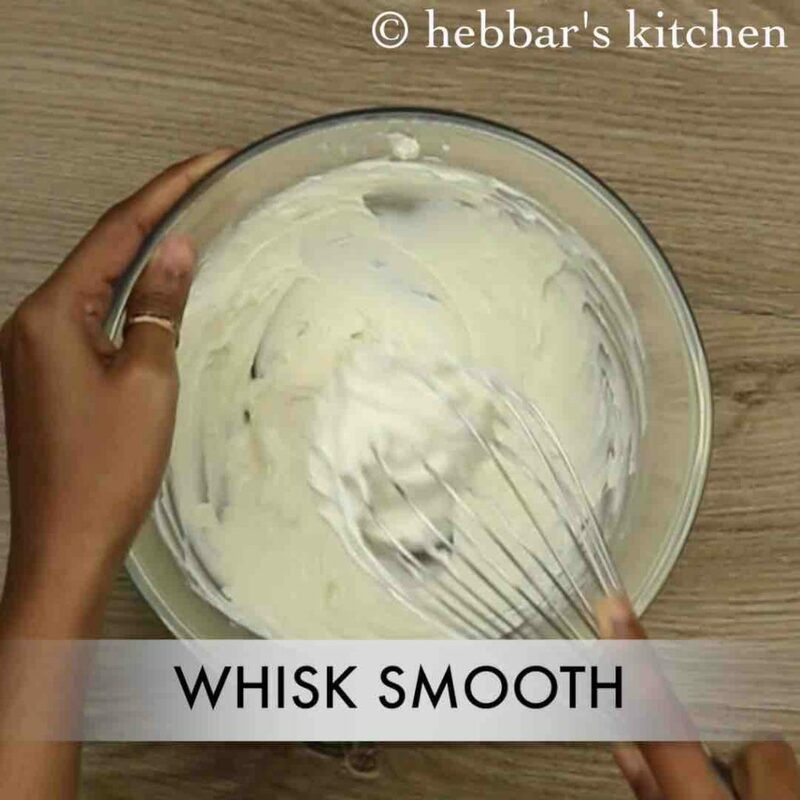 whisk smooth till it turns creamy with the help of whisk. further, add 1 cup mango pulp, ¼ cup powdered sugar and ¼ tsp cardamom powder. also add saffron milk. 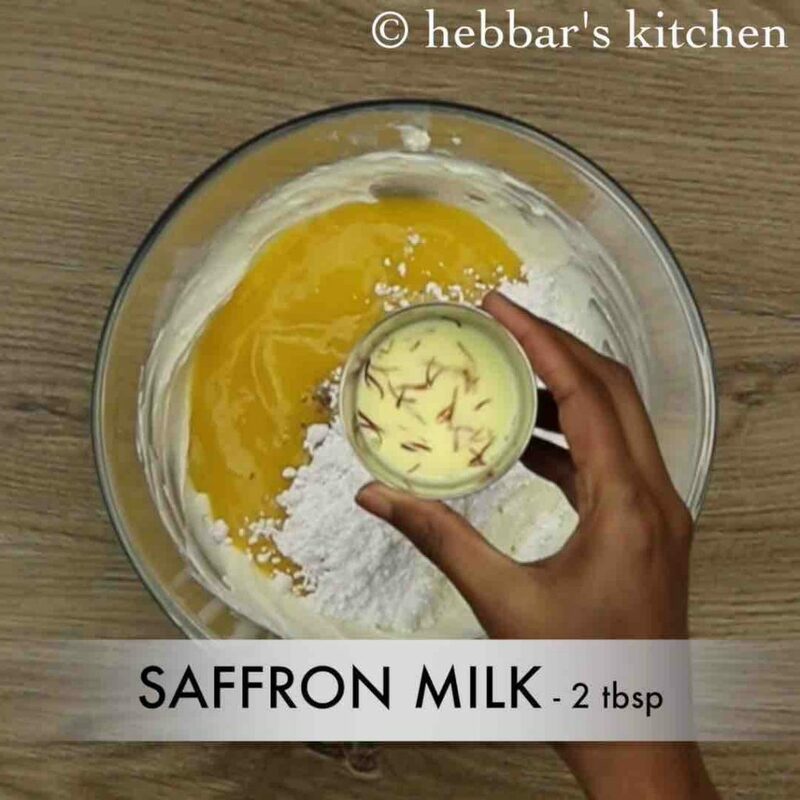 to prepare saffron milk, soak few strands of saffron in 2 tbsp of warm milk. mix well making sure the sugar gets dissolved in curd. also add in few chopped almonds and pistachios. 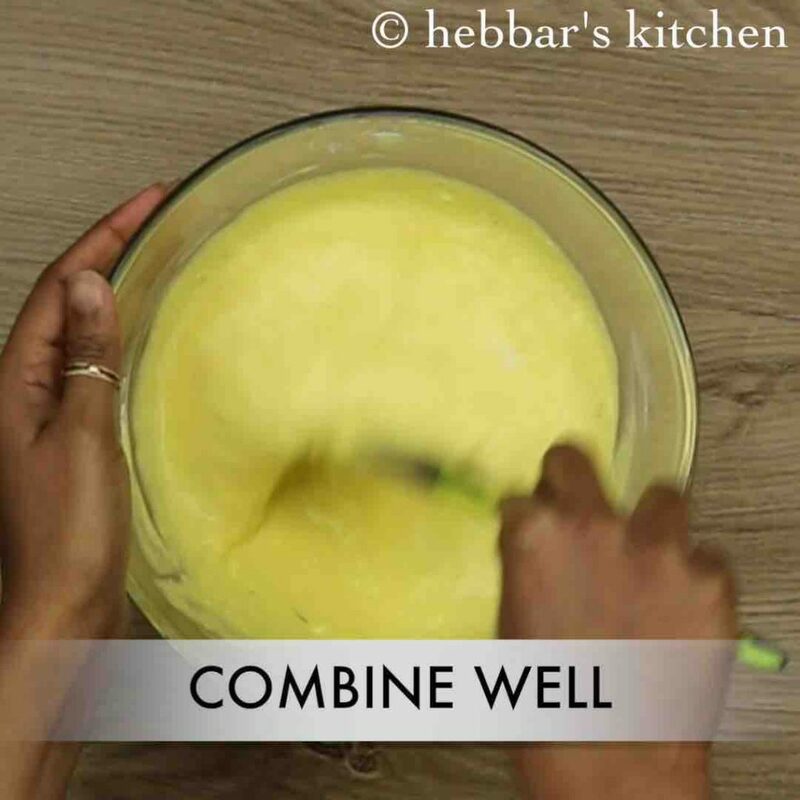 mix gently and transfer to the serving bowl. finally, mango shrikhand / amrakhand is ready. store in refrigerator or serve immediately. firstly, place a sieve in a large mixing bowl. 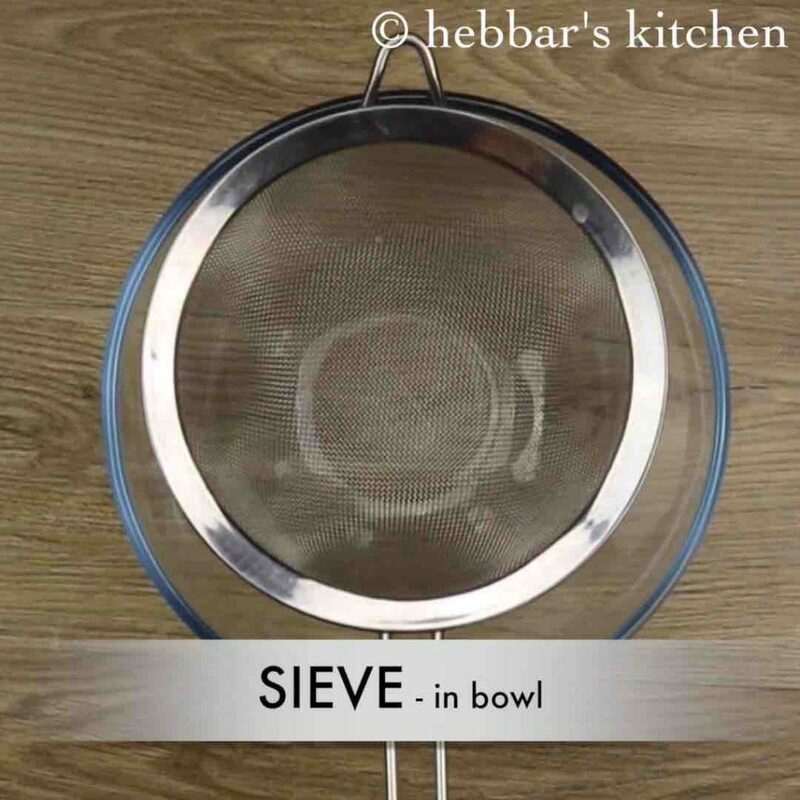 make sure there is enough space for water to accumulate at the bottom of the bowl without touching the sieve. 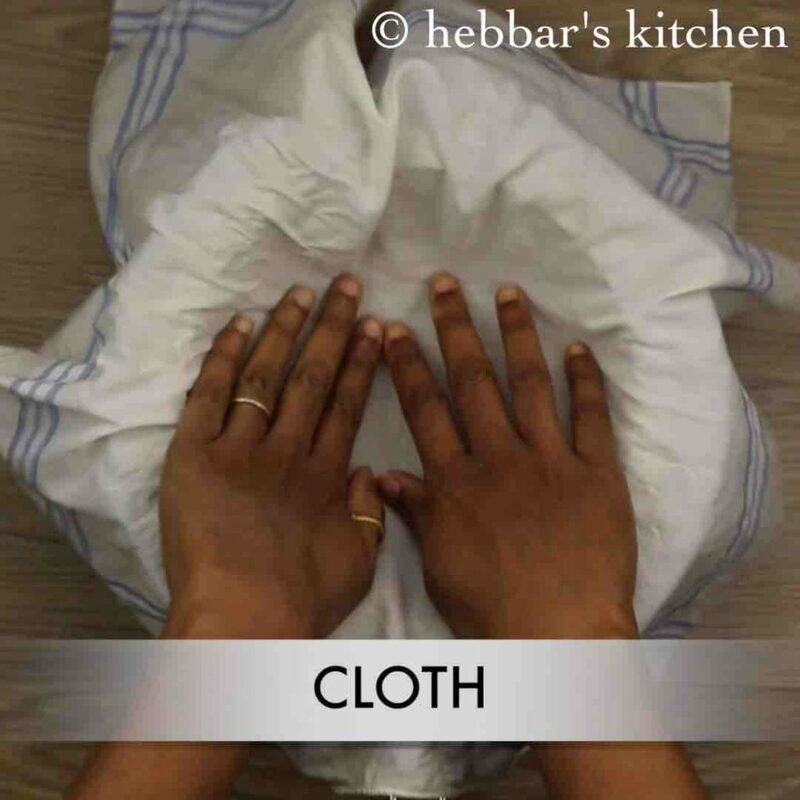 further place a cheese cloth or a hand kerchief into the bowl. 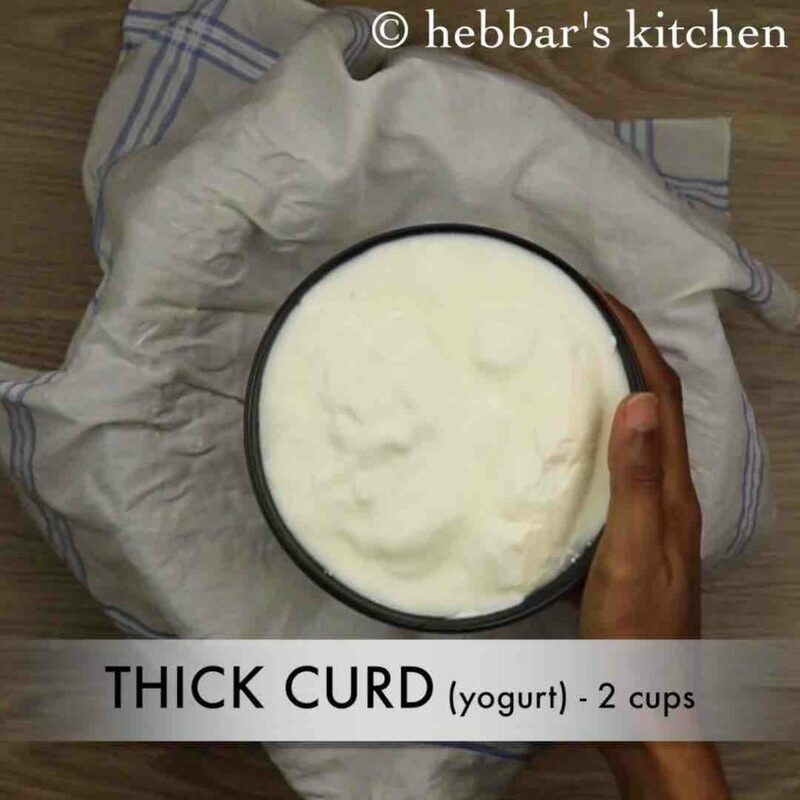 pour 2 cups of fresh – thick curd. 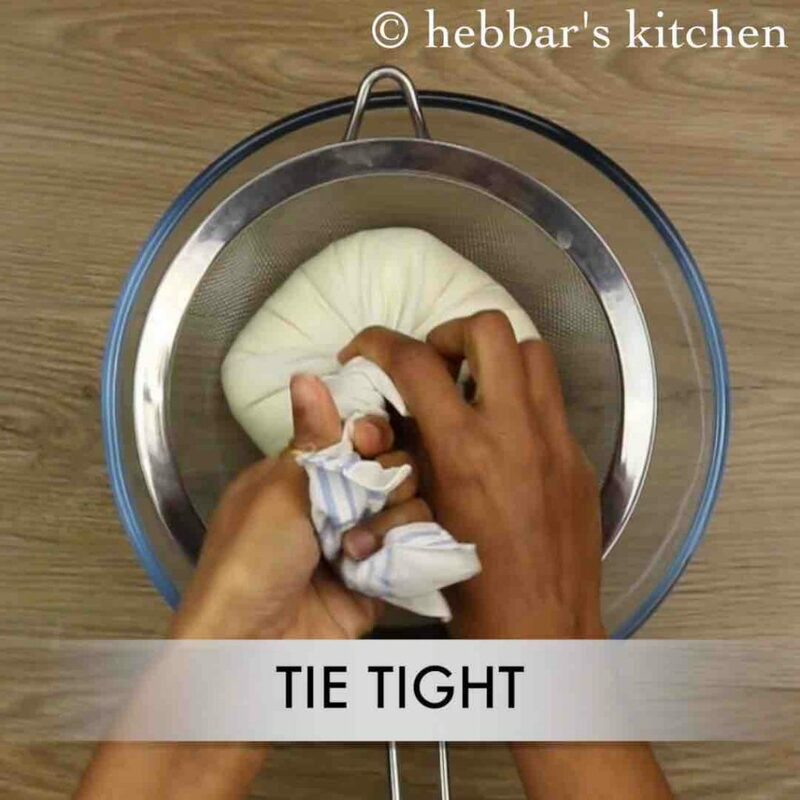 get the cloth together and tie it tightly. furthermore, refrigerate it overnight. make sure to refrigerate else the curd will turn sour and need to add more sugar. the next day, we can see the water has separated from the curd. thick and creamy curd is ready which is also known as hung curd or chakka. 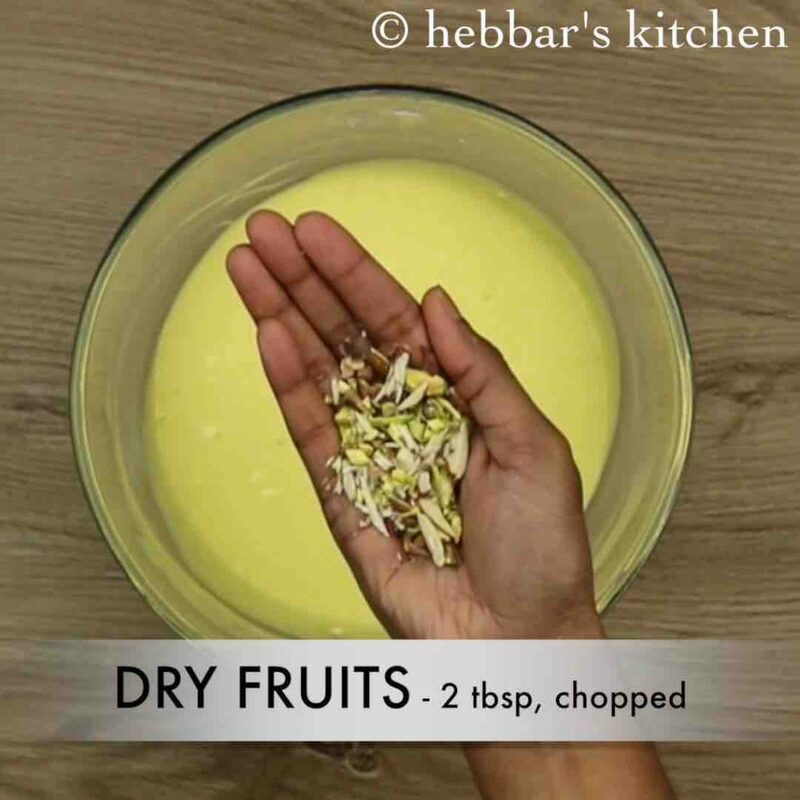 mix gently and transfer to the serving bowl and garnish with few chopped mangoes and dry fruits. firstly, use thick and creamy curd for great taste in shrikhand. furthermore, adding saffron and cardamom powder enhances the flavour. additionally, add more sugar if the curd is sour. 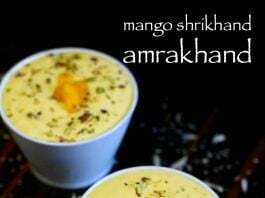 finally, mango shrikhand / amrakhand taste great when served chilled. Love all your recipes. Another simple gem, easy to make, delicious to eat ! Awesome recipe… can i request a recipe for rose shrikhand?